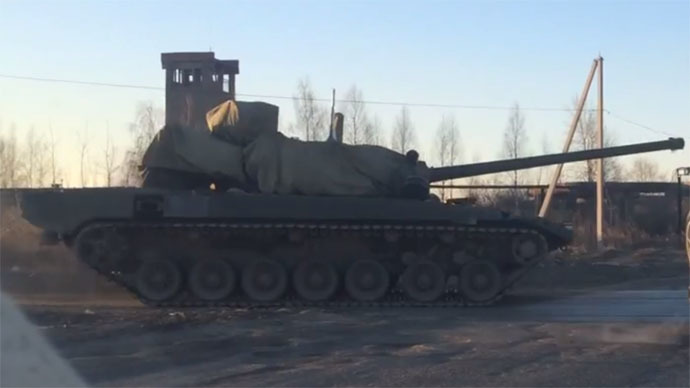 A first video of Russia’s brand-new T-15 heavy infantry combat vehicle based on the platform of the Armata main battle tank has emerged on the web. Like its MBT big brother, the carrier appears to have unmanned turret and innovative configuration layout. 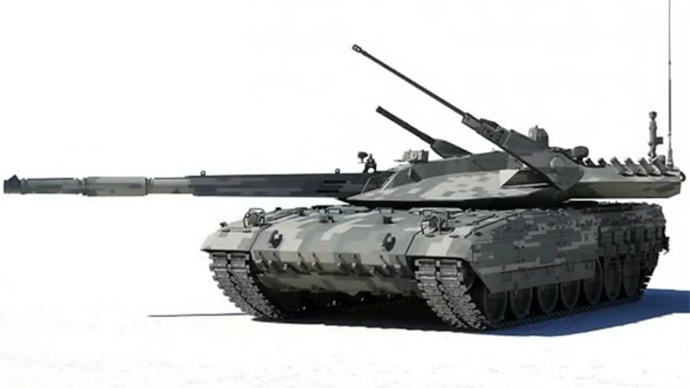 The T-15 vehicle (Object 149) has been designed by Uralvagonzavod Research and Production Corporation in Russia’s Urals region and the video has been made in Nizhny Tagil, the city where the Armata family vehicles are being produced. Although exact technical specifications of the armor family remain classified, it is believed to share some common features. The crew of both Armata MBT and APC consists of only two operators and is located in the middle of the vehicles, whereas the powerplant is believed to be positioned in front of them. The crew cell ensures that operators remain safe even if the vehicle’s major armor is pierced. The T-15 APC naturally has a compartment for infantry (quantity unknown), located behind the crew cell. T-15 has the same armor as Armata MBT, made of a “cake layer” of newly developed armor steels, ceramic and composite materials. This enables T-15 to be deployed on a battlefield together with Armata tanks, not behind them, thus making it possible to deliver infantry landing parties right in the middle of the fight. Soviet and older Russian APCs, like BTR-80, had light armor and were supposed to keep a secure distance from the firing line. 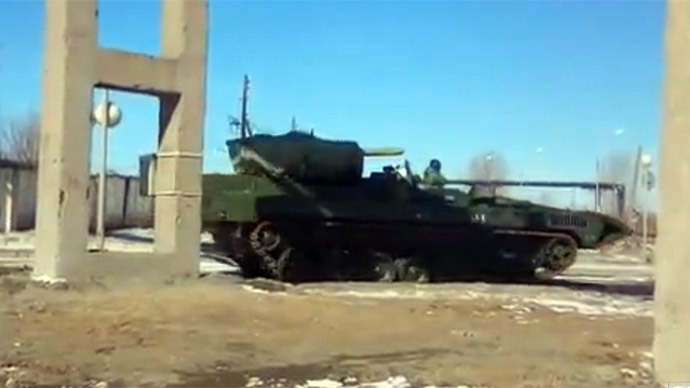 The weapons mounted on T-15 unmanned turret, which unlike the Armata tank is mounted closer to the rear of the vehicle, are still unknown. Some experts believe that it is going to be armed with a 30mm automatic 2A42 cannon, the one mounted on many military hardware in Russia and abroad, among them Mi-28N ‘Night hunter’ assault helicopter. But on the video T-15’s turret is hidden in canopy and it is not clear what cannon exactly is installed there, it could as well be a larger caliber one. It is believed that the APC is also armed with at least one machine-gun, automatic grenade launcher and antitank guided missile system. Uralvagonzavod presented Armata family vehicles to Russia’s chief decision makers in September 2013 and by February 2015 first several dozens of various vehicles have been delivered to troops for new equipment practicing. “Armata is an absolutely new, classified development of Russian engineers,” Russia’s deputy PM in charge of the defense industry, Dmitry Rogozin, has said. He not only saw the vehicles themselves, but also was inside an Armata. “Armata is a true breakthrough in tank construction. No European country or the US has anything similar. 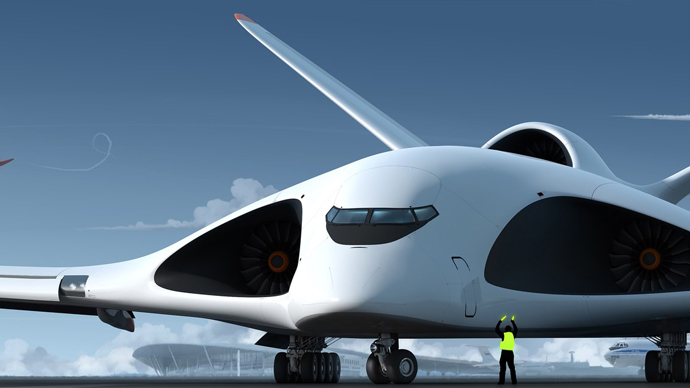 This is a combat vehicle of the 21st century,” Rogozin said. The May 9 Victory parade in Moscow will feature Russia's newest most advanced military hardware, among them 12 T-14 Armata main battle tanks, 12 T-15 heavy APCs, families of Kurganets-25 light tracked armored vehicles and Bumerang light wheeled armored vehicles, Coalition-SV self-propelled artillery systems, Taifun-U armored cars and others military hardware.